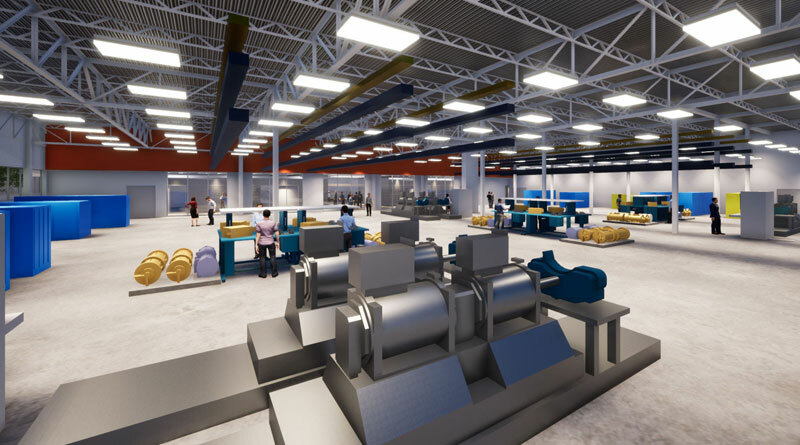 Collins Aerospace Systems is aiming to spearhead the evolution in aircraft propulsion with the conception of The Grid—the industry’s most advanced electric power systems lab. The company will use the high-power, high-voltage lab to design and test systems like high-power generators for the next generation of more electric aircraft, including commercial, military, business aviation, UAV and urban air mobility platforms. Collins Aerospace is a unit of United Technologies Corp (UTC). The USD 50 million investment in the lab is part of a larger USD 150 million total investment Collins Aerospace expects to make in electric systems over the next 3 years and builds on the USD 3 billion it has spent on advancing its more electric architectures over the past decade. Work on the 25,000 square feet lab is already underway in Rockford, Illinois. Collins Aerospace expects the lab to be complete and fully operational by 2021. Among the first platforms to be supported by The Grid will be the recently unveiled United Technologies hybrid-electric flight demonstrator, Project 804. The goal of Project 804, developed by the company’s advanced products group, is to re-engine and fly a regional turboprop aircraft powered by a 2 megawatt-class hybrid-electric propulsion system on a highly aggressive timeline.